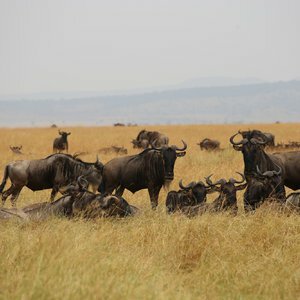 Set in a remote part of the famous Serengeti, the Western Corridor trails the path of the Grumeti River all the way to Lake Victoria. 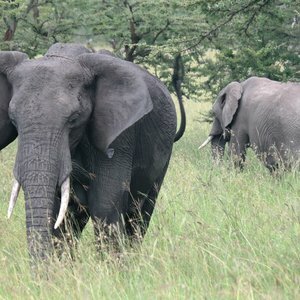 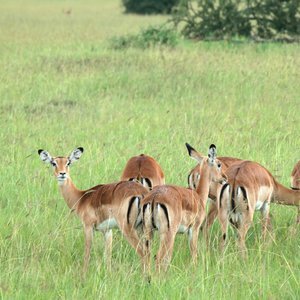 An interesting and beautiful area, the relatively narrow corridor is roughly 80 kilometres long and is characterised by dense stands of acacia trees interspersed with thick woodlands, and vast open plains framed by ranges of hills. 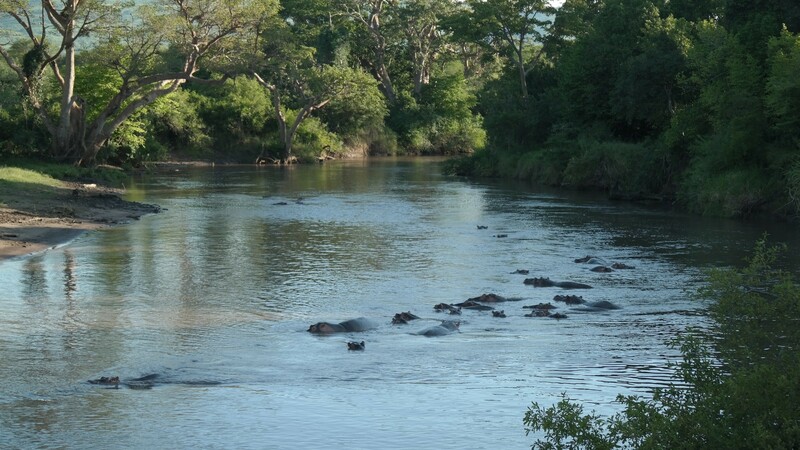 A dominant feature of the Western Corridor is the infamous Grumeti River, which runs almost the entire length of the corridor. 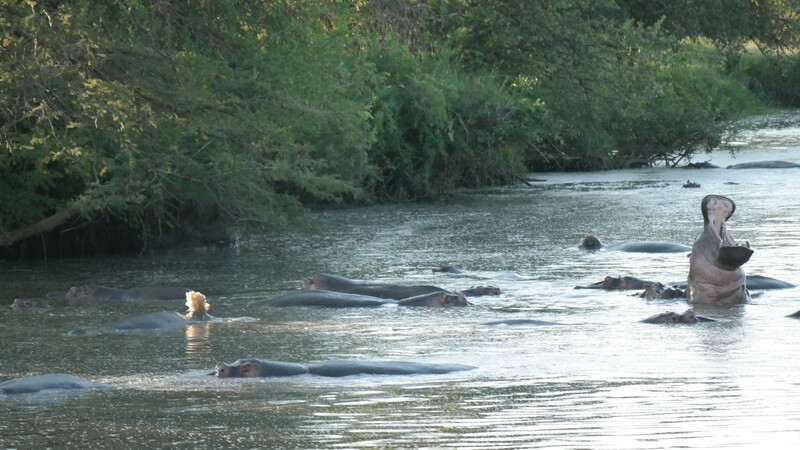 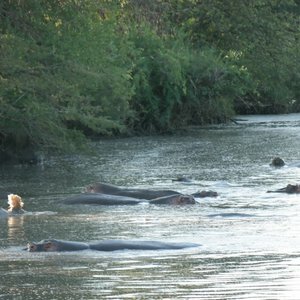 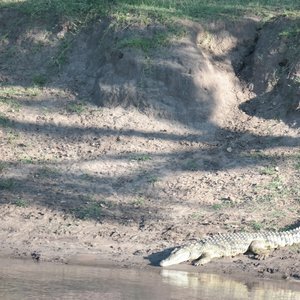 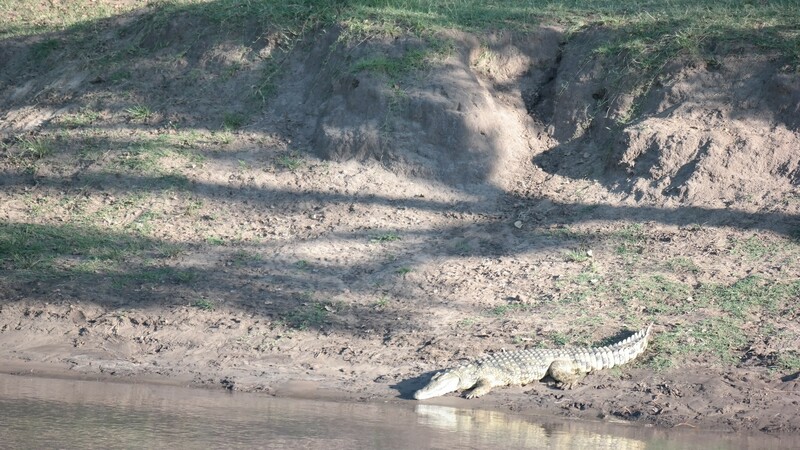 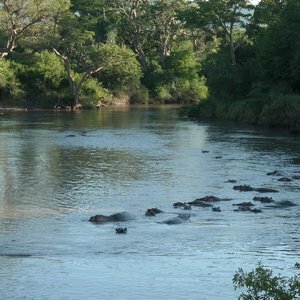 The river is infested with crocodiles and during the northward migration (late May to mid July) thousands of wildebeest, zebra and antelope are forced to cross the river in a battle for survival, offering those lucky enough to witness the encounter, one of the most spectacular safari experiences in the world. 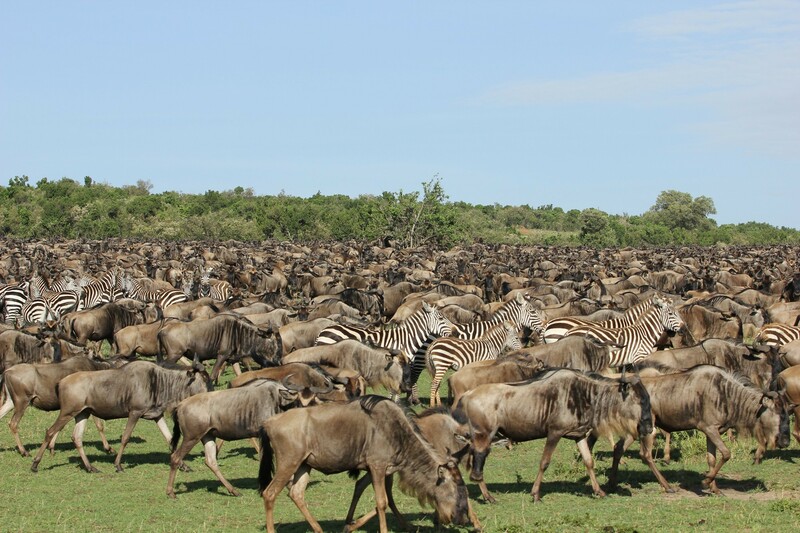 The Western Corridor is the wildebeest's wet/dry transitional zone and as a result, a large herd of resident wildebeest numbering 50 000 will remain here rather than joining the rest of the migration in heading north. 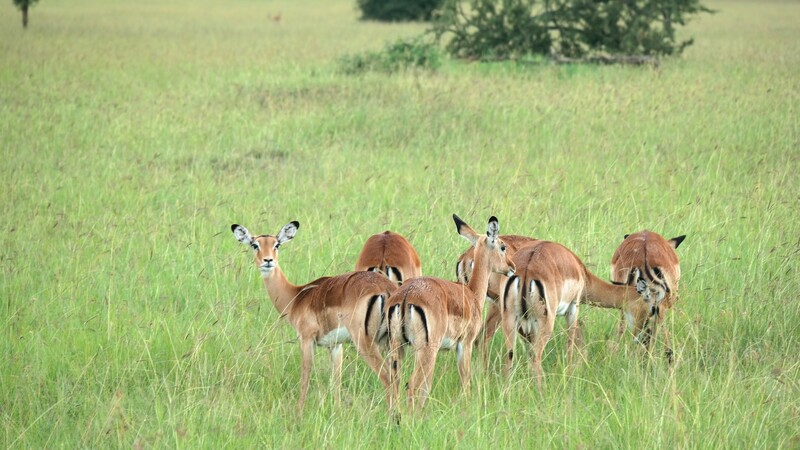 Besides wildebeest, the Western Corridor is also home to significant numbers of resident wildlife, including giraffe, buffalo, impala, topi, eland, Thomson's gazelle and waterbuck. 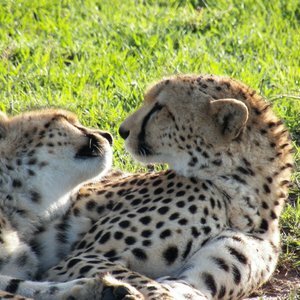 These resident animals support large concentrations of predators such as lion, leopard, cheetah and hyena, which are frequently sighted. 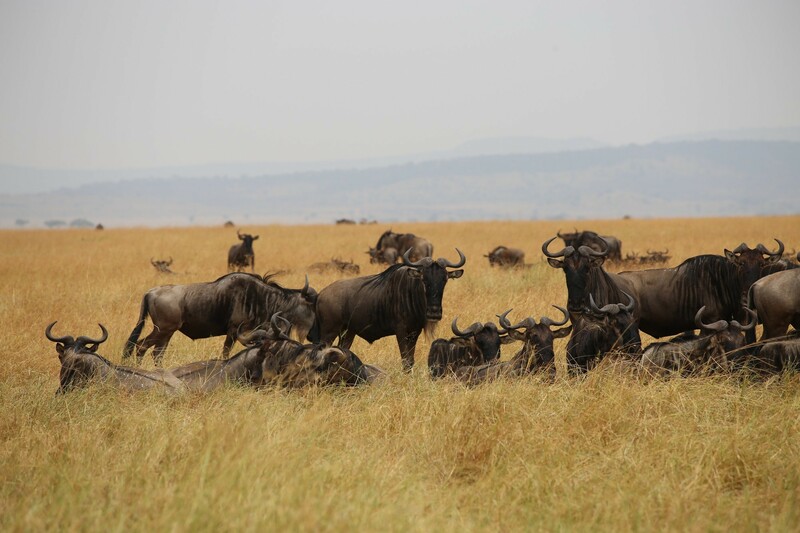 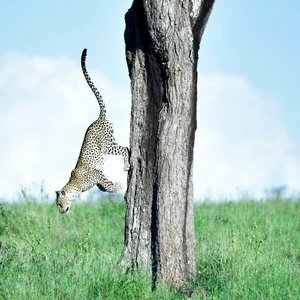 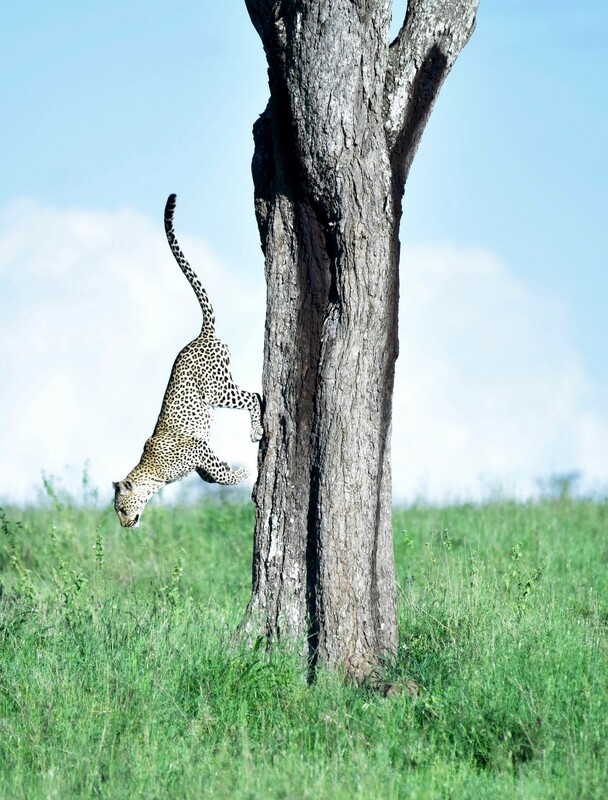 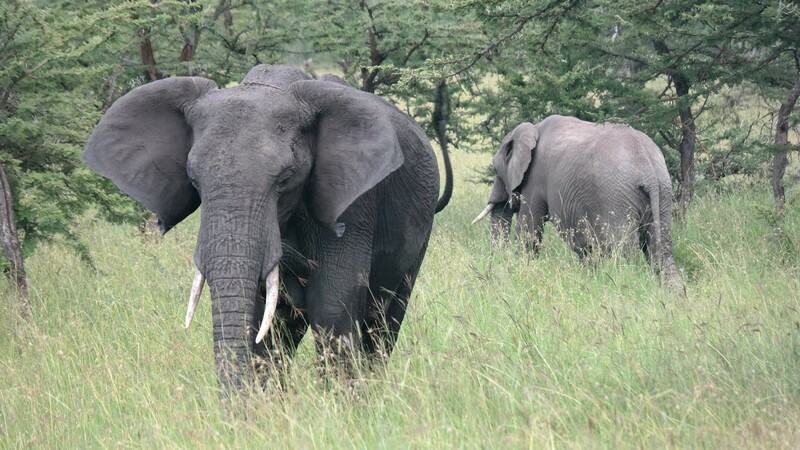 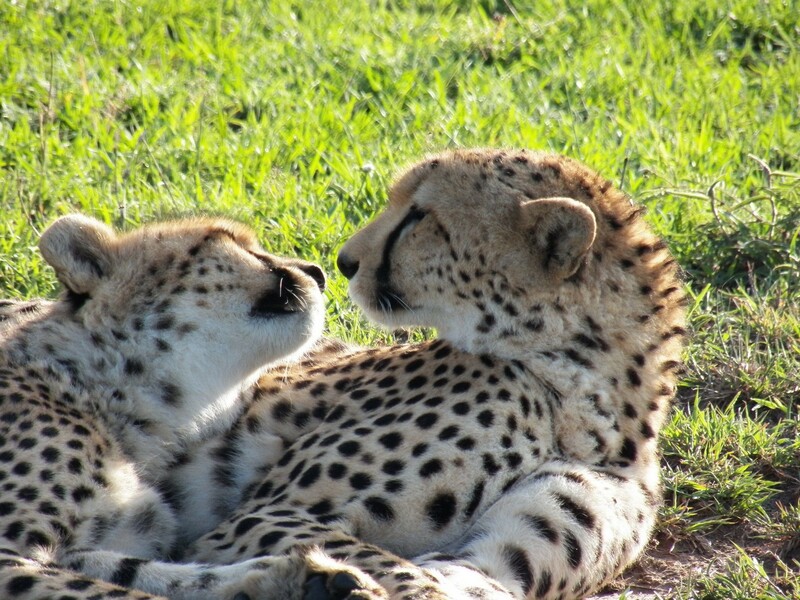 The Western Corridor is the second best region of the Serengeti for resident game (after Central Serengeti), making it a year-round Serengeti safari destination. 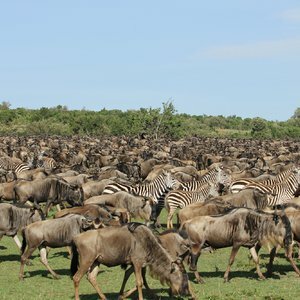 From late May to mid July, the Western Corridor provides superb wildlife viewing action when the Wildebeest Migration passes through.